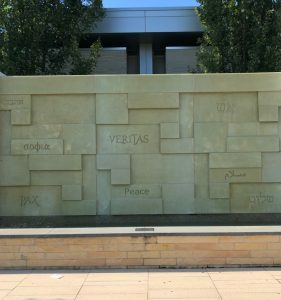 Did you know our name, Veritas, is latin for “truth”? 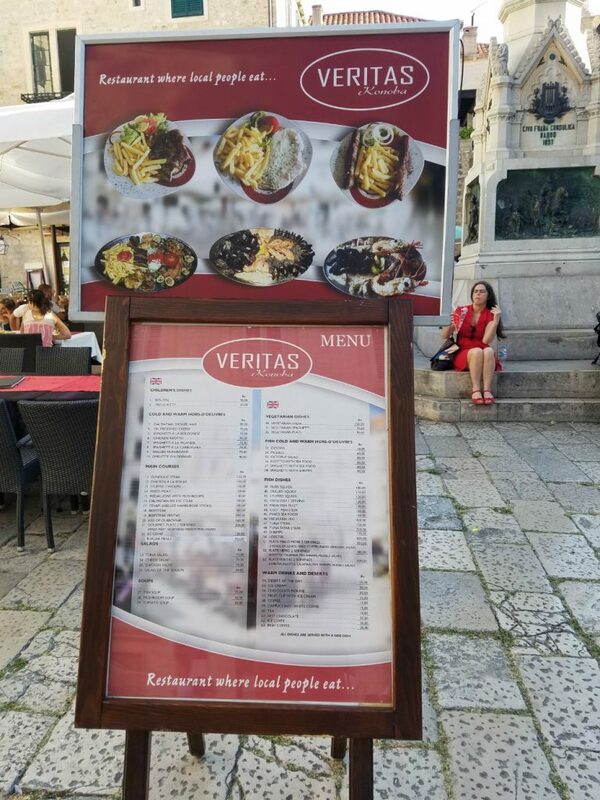 As such, we’ve noticed “Veritas” is used as a company name or catch phrase around the world, for everything from vineyards to banks to… property management! 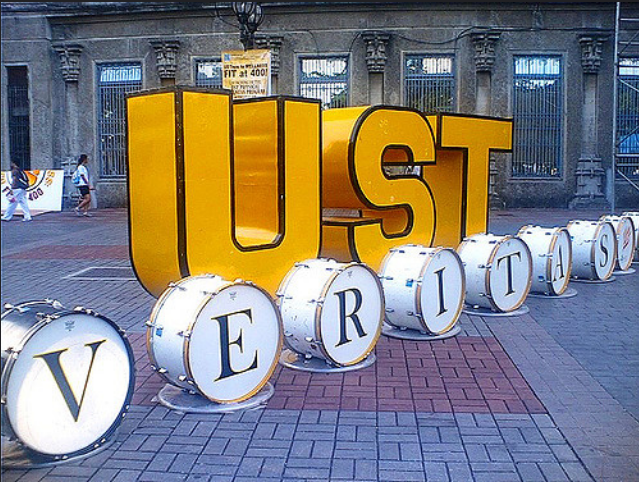 Whenever we see our name while traveling, we take a snapshot. 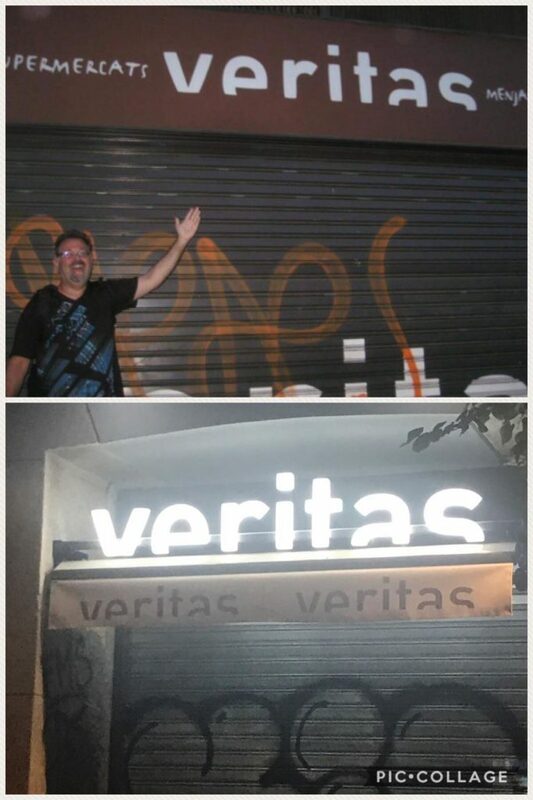 Here are some of the places around the world we’ve seen Veritas. 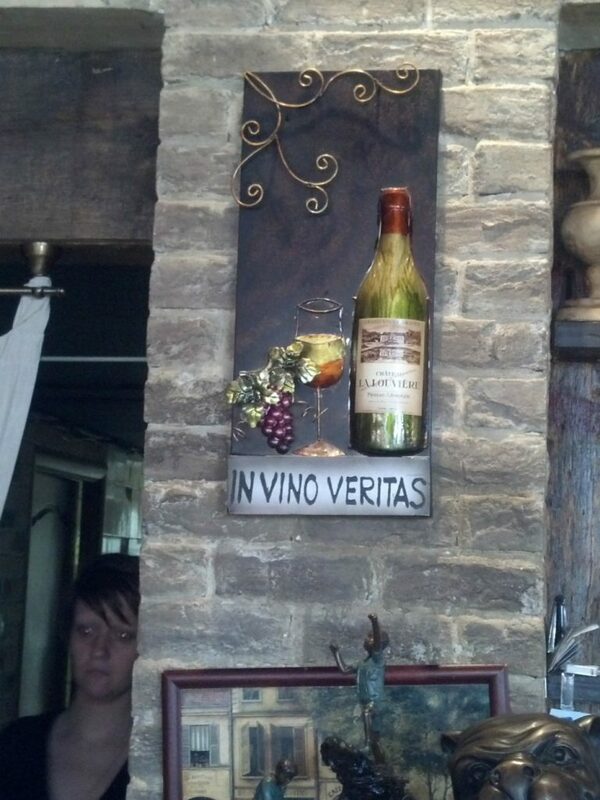 Greetings from another Veritas restaurant!